Non-members should visit this page for more information on how to get involved. Not a member, but want to become one?  Click here to join SEJ.